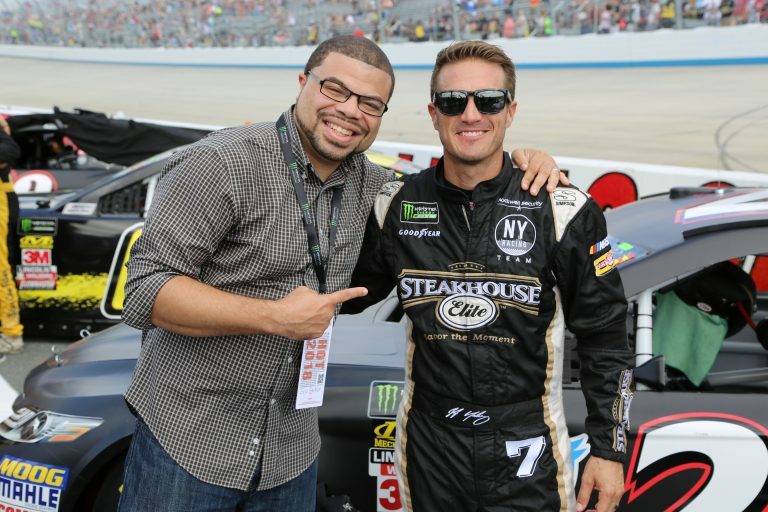 Congratulations to Eric Parker, Senior VP of Pro Entertainment Solutions, for sealing a marketing deal with the NY Racing Team of NASCAR. This video footage of The Brothers 2+2 Band is a wedding performance for the daughter of the CEO of Pro Entertainment Solutions and it concludes with a performance at an Annual Black Tie Gala of which they have been the house band for over 10 years. This is a video of Pro Entertainment Solutions’ CEO Donald Parker & VP Eric Parker demonstrating the new Syntronik software by Ik Multimedia. Pro Entertainment Solutions’ VP, Eric Parker, performed live on keys with Lalah Hathaway and Spur of the Moment Band for the Capital Jazz Cruise. Pro Entertainment Solutions draws large crowds every year at the NAMM Convention in Anaheim, CA by putting together an all star band called the NAMM Misfits. This group is comprised of top musicians from all around the country that perform at the booths of Arturia, IK Multimedia, and 64 Audio using and demonstrating their latest equipment and products. Here is a dual Piano performance demonstrating Seiler Pianos at the NAMM convention featuring Glen Stewart & Pro Entertainment’s CEO Donald Parker. VP Eric Parker battles real drums with Ik Multimedia’s drum machine. Enjoy as he battles it out with Raymond Johnson who plays the Live drum set. 64 Audio endorsed Eric Parker produced a funk jam video promoting the high quality in-ear products produced by this company using IK Multimedia products & software which is another company he is endorsed by.